iRadioPhilly sponsored live music events featuring local artists performing on local stages around the Philadelphia area. Thee Idea Men close out the event. Ali Wadsworth and Satellite Hearts followed by Al Clay's interview with Ali Wadsworth. Damn Right followed by Paul Kelly interview with Stephen Siegel of Philadelphia Weekly. 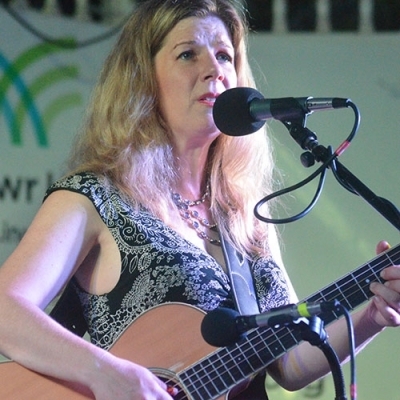 Dar Williams returns to Philadelphia for this fun, family show in the Gazebo at the Bryn Mawr Twilight Concert Series. 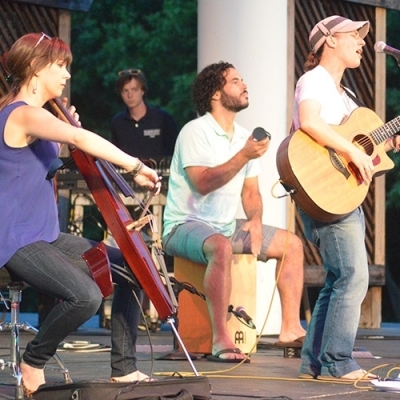 Hot Jazz in the spotlight as Drew Nugent and the Midnight Society perform outdoors at the Haverford Township Free Library Summer Concert Series. 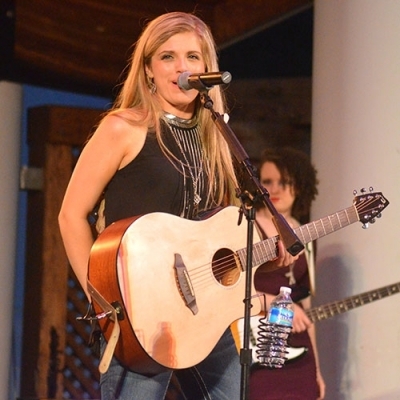 South Jersey teen sensation is taking country music and audiences by storm. This segment includes an interview with Payton Taylor backstage and her concert in its entirety. A 54 member orchestra led by conductor Phil Evans, retired from Her Majesty's Royal Marine Band and Music Director at Valley Forge Military Academy and College. The Philadelphia Folksong Society, a non-profit arts and education organization showcases the talented area musicians who won its 2014 competition. 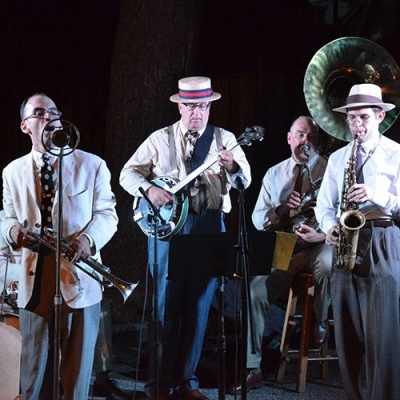 The John Hoey Orchestra entertained over 300 in attendance at Savor the Flavor 2014, an annual fundraiser for the Friends of the Grange on the grounds of the historic Grange Estate in Havertown, Haverford Township, Delaware County, PA.
Savor the Flavor features sampling stations from local restaurants and eateries served on the sprawling lawns around the Grange Estate. iRadioPhilly streamed the Savor the Flavor event live including two 30 minute sets of music from the John Hoey Orchestra, interviews between sets with John Hoey, Friends of the Grange organizers, restaurateurs and attendees. 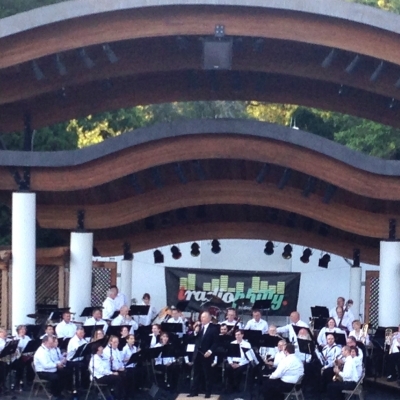 Sit back and enjoy the John Hoey Orchestra performing favorites from the Great American Songbook. Fundraiser produced by Sara Abo Harb to benefit the Autism Society of Philadelphia.